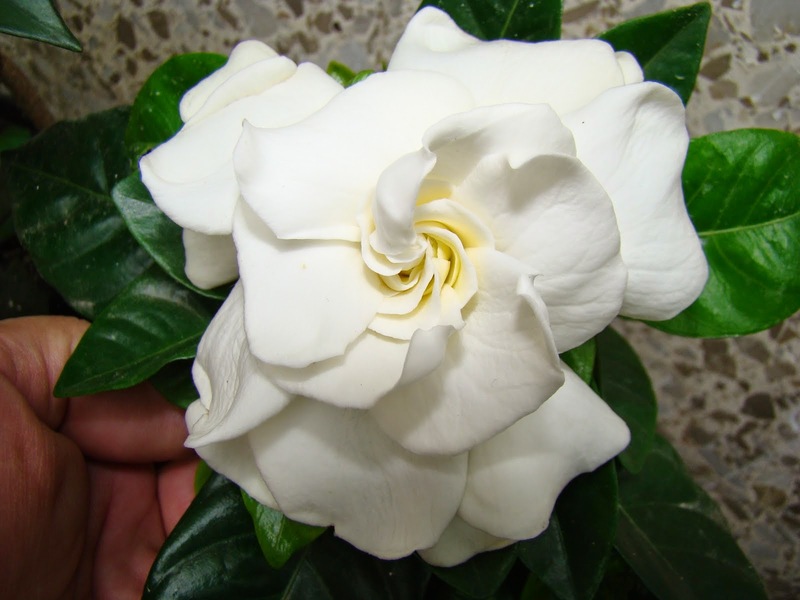 Below you are going to find a selection of interesting images and photos with different varieties of white flowers, white roses, white daisies, white tulips, white lilies, white calla lilies and some other exotic flowers are also included. Select the images you like best and surprise that special someone with a romantic and loving message. 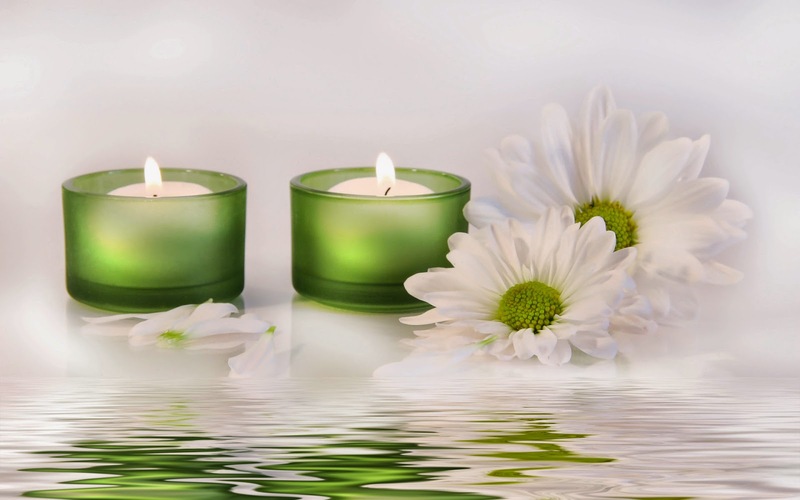 Image with a couple of white daisies and candles placed on the water. 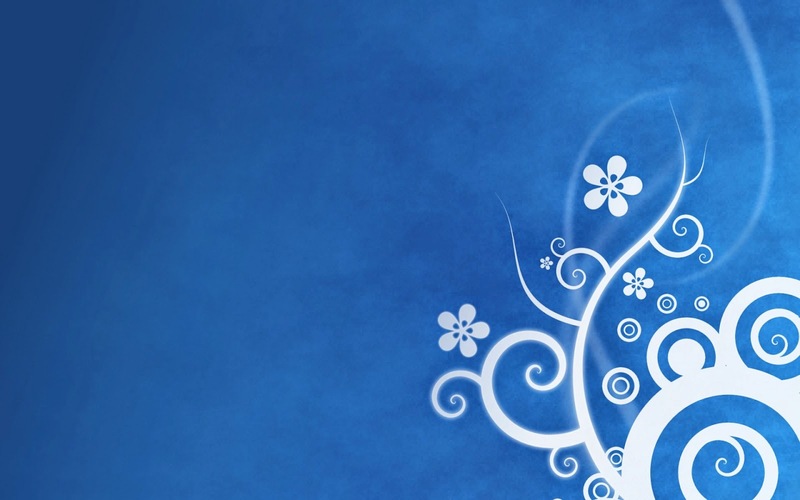 Drawing with stylized white flowers. 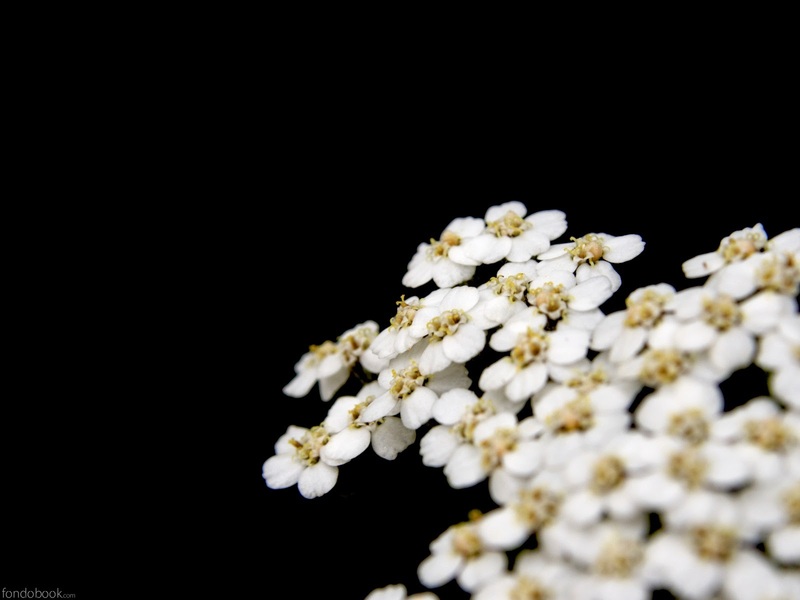 A cute image with small white flowers with the central part with a particular mustard color, all with a black background. A photography with a beautiful white rose and green leaves. Beautiful white flowers in their natural state. 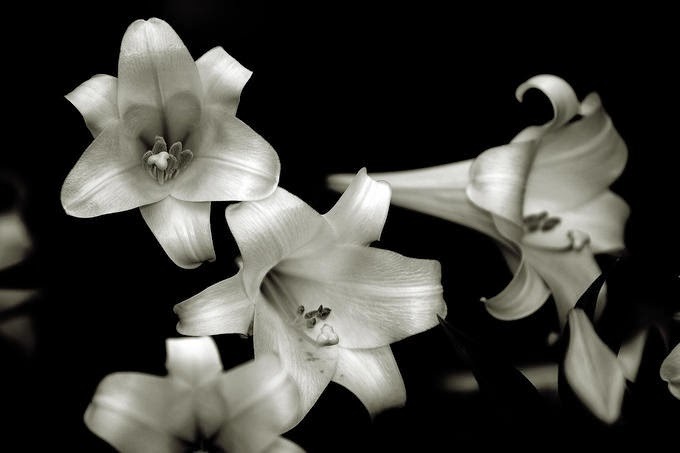 A beautiful image with white lilies on a black background. 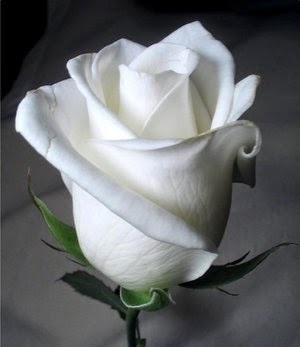 An amazing white rose bud. 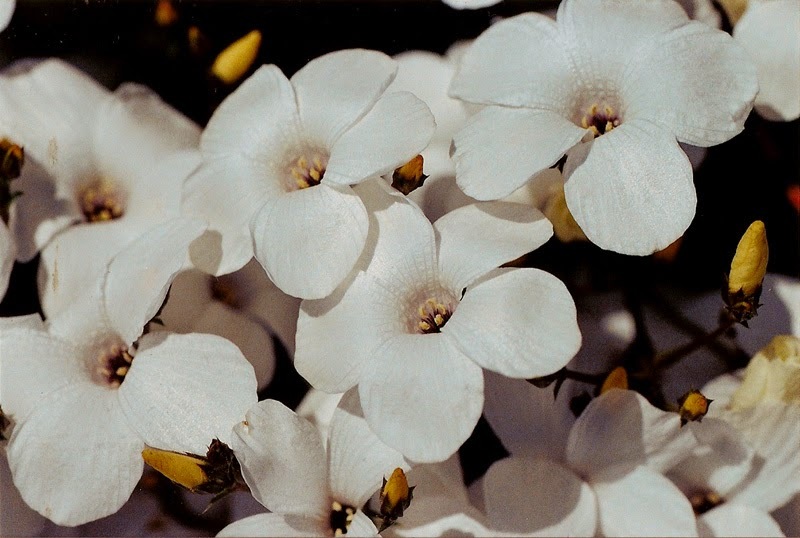 Here we have delicate white flowers with rounded petals. 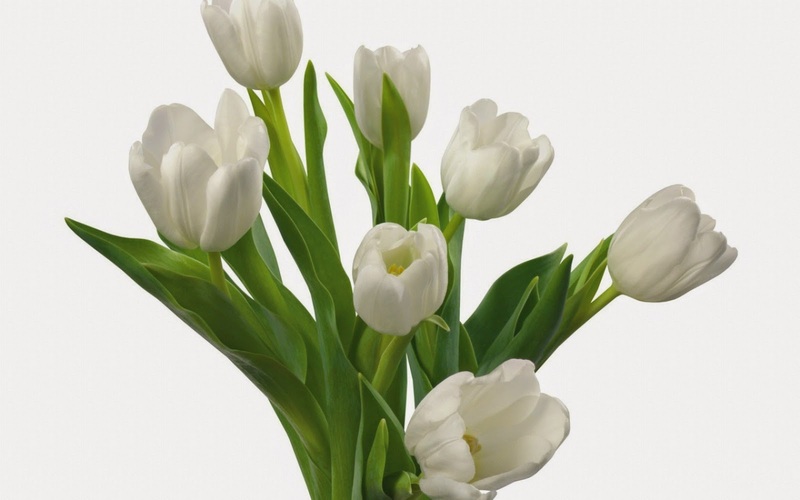 If a white tulip is not enough, here there is a bouquet of them. 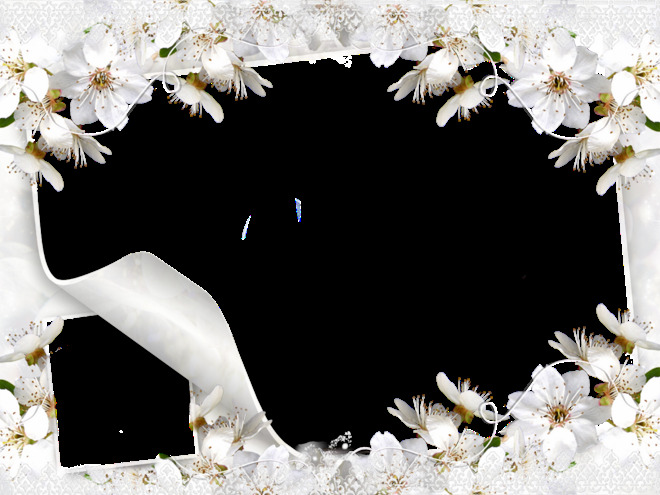 A delicate card frame with petite white flowers. 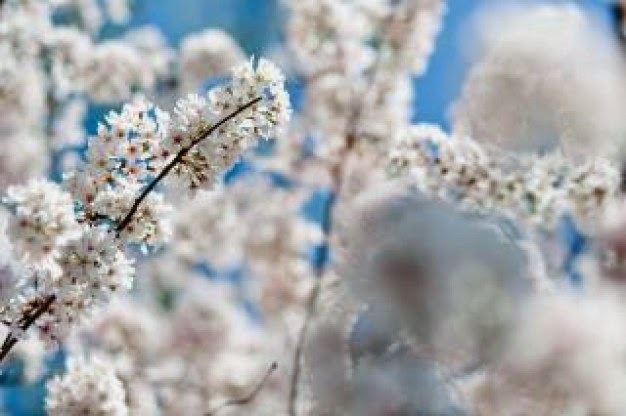 Small white flowers on upright branches and in its natural state.